This project involved the re-development of 13 Union Street Coleraine. 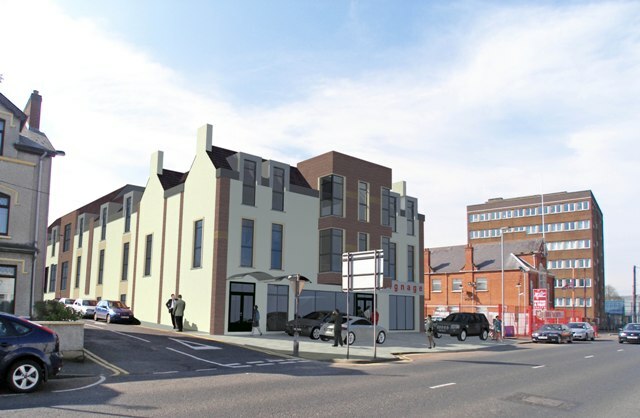 Planning permission was secured for an apartment development of 28 units with basement parking and then subsequently for an alternative re-development proposal for retail units, car parking and office units. Carey Consulting was responsible for securing approval to the site access and car parking arrangements.